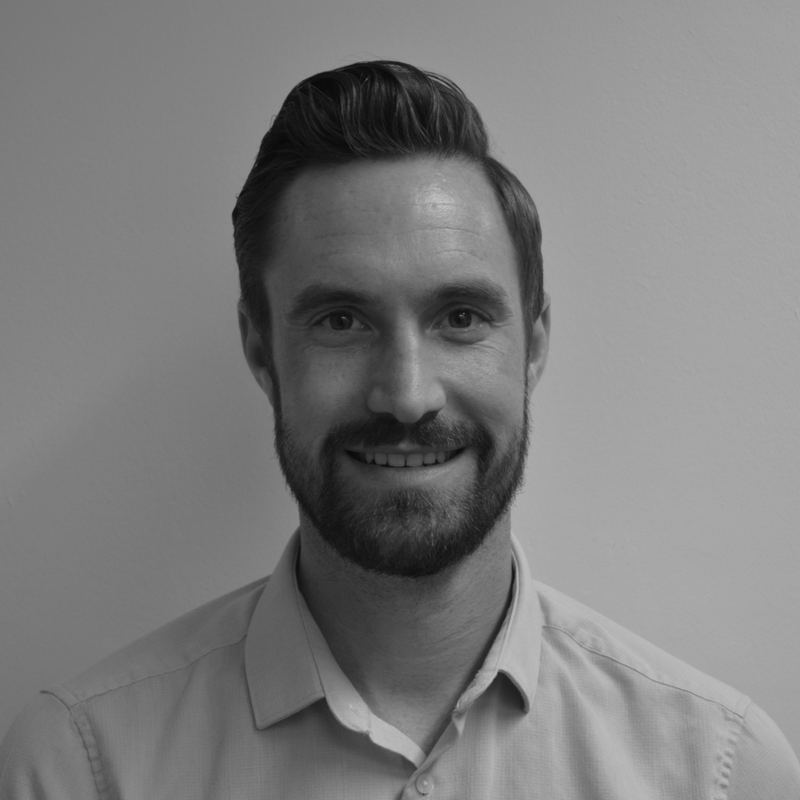 Craig originally joined the business in January 2009 following graduation from university, and quickly worked towards attaining ACCA qualifications, culminating in him attaining his Practising Certificate. Now the owner of Price Davis, Craig is passionate about working closely with established companies, start-up businesses, and individuals in Gloucestershire and beyond. 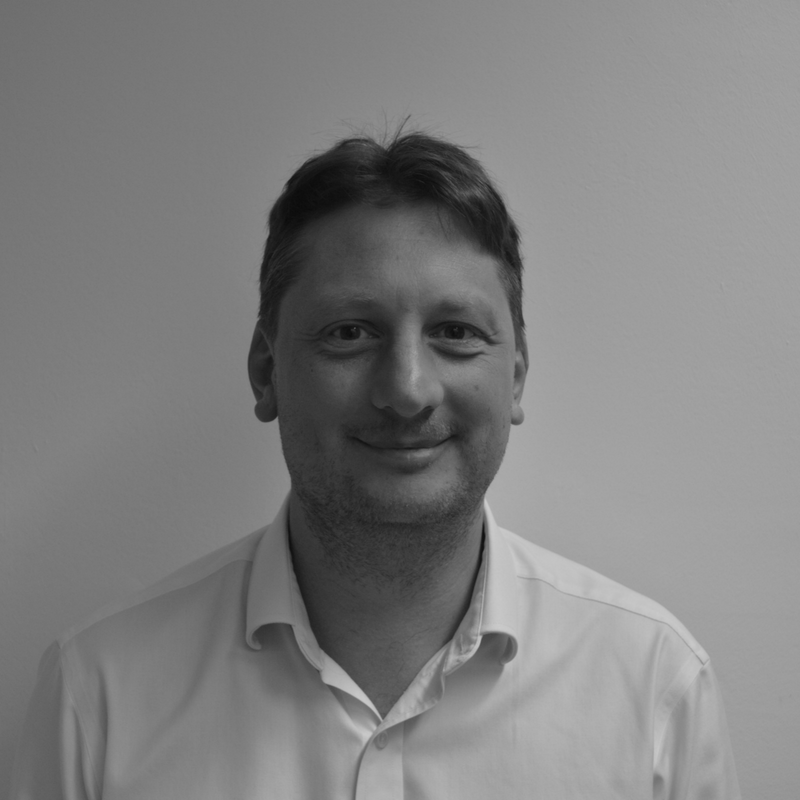 When not championing our client services, Craig can be found at the play park with his young daughters, zig zagging across the golf course, or generally out and about in the fresh air walking the dog. Unless it’s raining of course, then he’ll more than likely be taking a load off in front of Sky Sports watching the football! Howard is the founding member of the business having set it up in 1997. He is still very much involved in helping the next generation to drive this business forward, as well as being hands on with business consultancy and sitting as an advisor on board meetings for small companies who want that sounding board and a catalyst to success. At the weekends Howard can be found working in the garden, having taken on a big project of landscaping his back garden! He says the 3 things he could never live without are his laptop, his tablet and keeping fit. If not working or researching on his laptop and tablet, Howard is Chairman of Painswick FC and even paints the lines on the pitch himself. 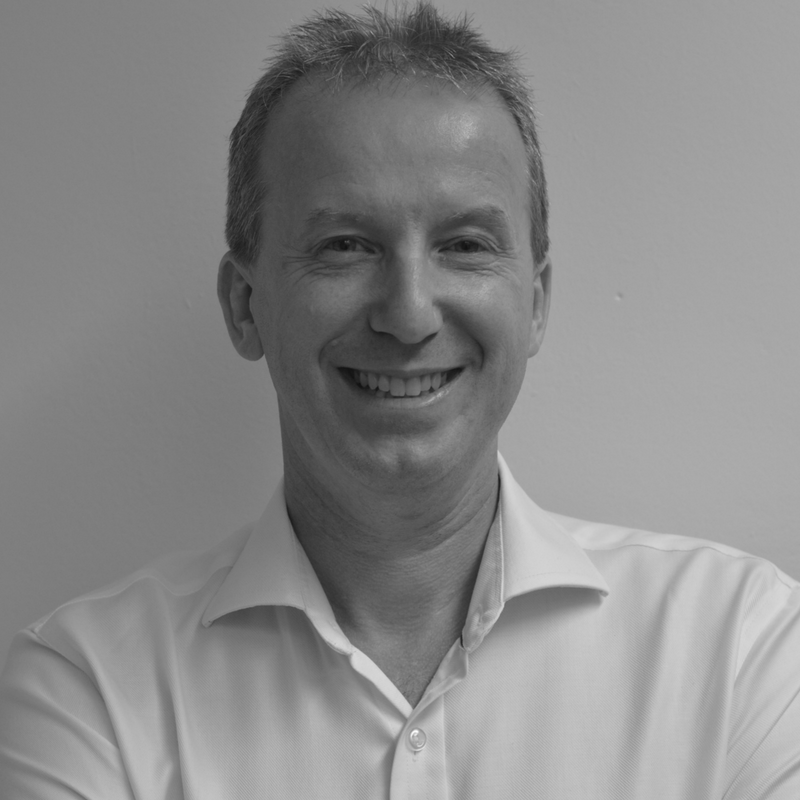 Alistair is a Management Accountant with 20 years of experience in many different industries. In particular his passion is helping SME’s and Startups getting through those tricky first years. Xero Evangelist and firm believer in using technology to break free of the mundane and get on with the whatever excites / motivates us. When he’s not preaching about Xero and other add on Apps he can be found in the mountains escaping all forms of electronics, backpacking for as many miles as his legs will take him. His goal is always to take as little as possible to allow him to explore the fantastic scenery we have in this country. 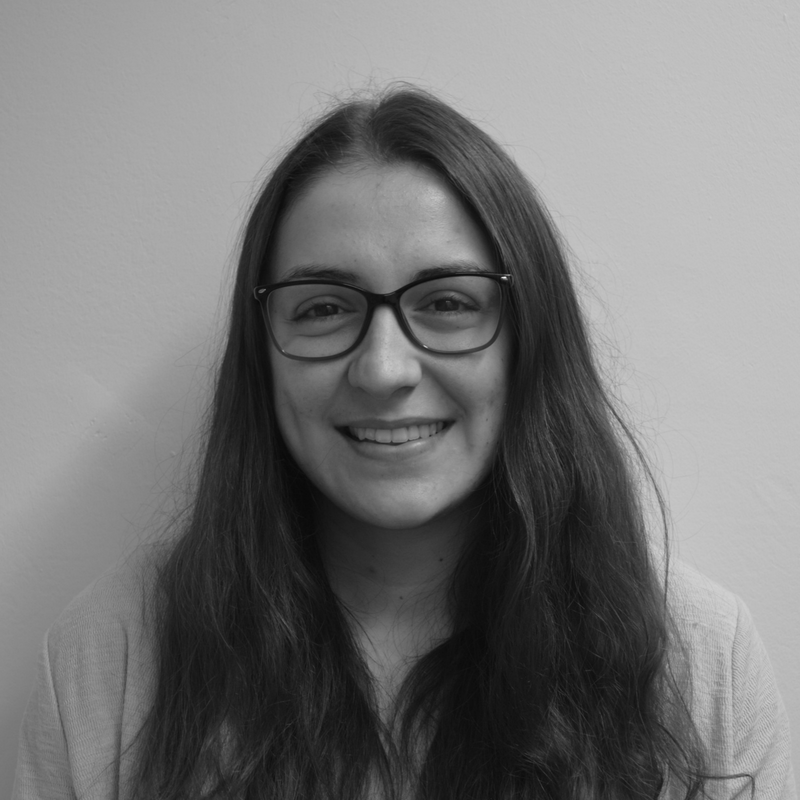 Polly has just finished 3 years of studying her Level 2, 3 & 4 AAT whilst working in 2 small accountancy firms before recently joining Price Davis. Whilst being in practice Polly has gained extensive knowledge in many areas, taking a particular interest in bookkeeping and personal tax. She hopes to share her expertise with anyone who wants to listen! When Polly isn’t educating you with tax talk, she is an aspiring musician; a singer and pianist who is currently working on composing her own songs. She is a dedicated Auntie to her 3 nephews and loves spending time with her ever growing close and extended family. She also loves sums – she is a human calculator! She welcomes the challenge. 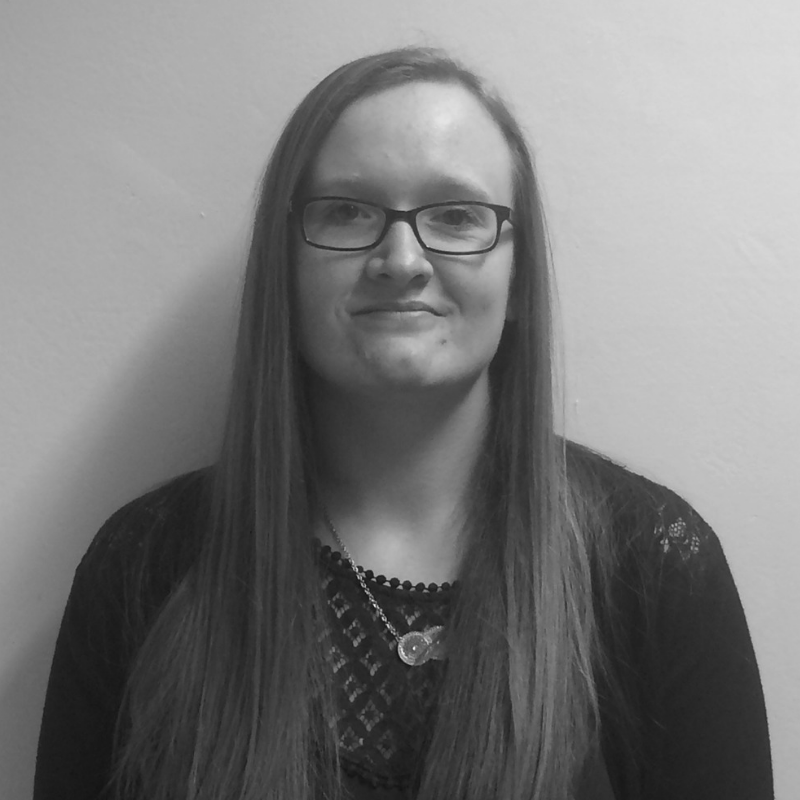 Nicola is mainly responsible for preparing limited company accounts and corporate tax returns. She has over 7 years’ experience working in a small accountancy practice, gained her AAT qualification in 2015 and went on to study ACCA. She now has only a few exams left until she is a fully chartered accountant. Outside of the office Nicola spends her time with her young son. They enjoy walks in the local forests, and going to the park to feed the ducks. She also enjoys cooking new healthy meals for them to try. After a busy day running around after the little one she likes to relax in front of the TV or with a good book. 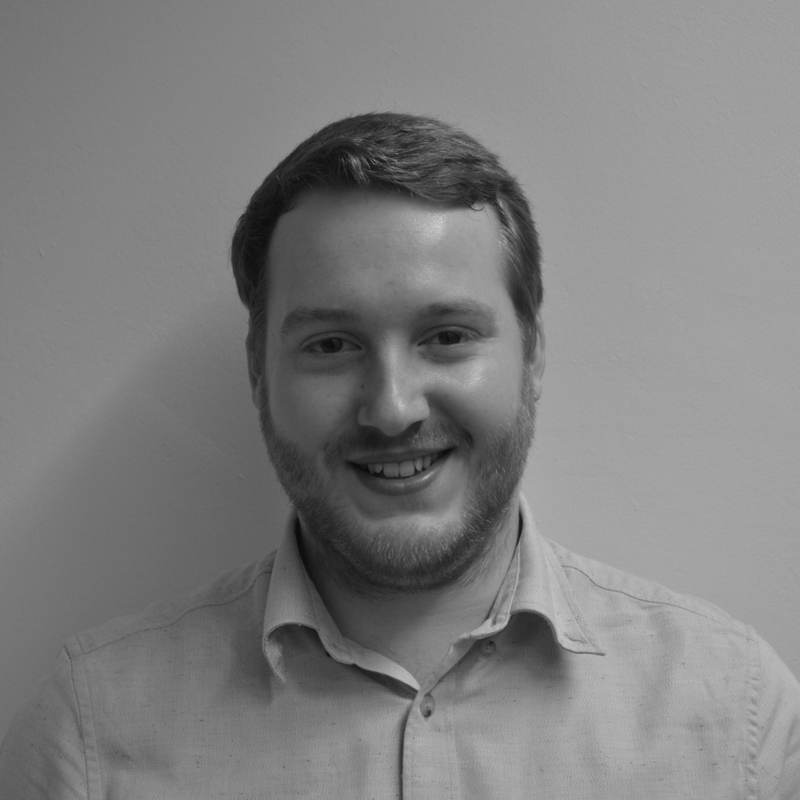 Alex is our Digital Marketing Executive and Administrator. Joining the team originally as an apprentice working alongside our digital marketing consultants, he quickly developed into the role and is now responsible for managing all marketing communications, website development, social media content, and e-mail marketing promotions. When not working on promotional content, Alex is a big rugby fan and loves to watch his favourite team Gloucester Rugby play at Kingsholm, and travelling up and down the country and beyond for away fixtures. Alex is also passionate about digital marketing and can often be found undertaking projects and courses to develop his expertise.